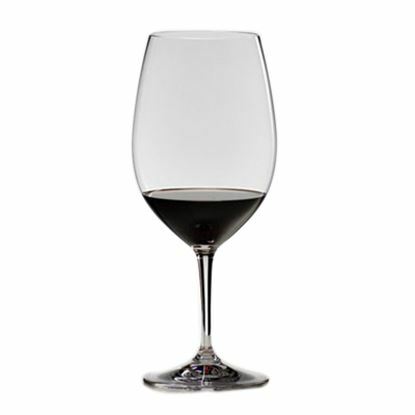 Riedel Glassware is the world's finest wine specific premium stemware brand, and boasts the highest level of innovation and machine blown glass technology. The Riedel family has never stamped their name on a single bottle of wine. But over the past 50 years, this Austrian clan of master glassware makers has done more to enhance the oenophile's pleasure than almost any winemaking dynasty. Tradition and innovation - the RIEDEL company can proudly look back on its 250-year success story. From its beginnings in northern Bohemia down to this day, for 11 generations (for now) RIEDEL GLASS has stood for the high art of glassmaking. 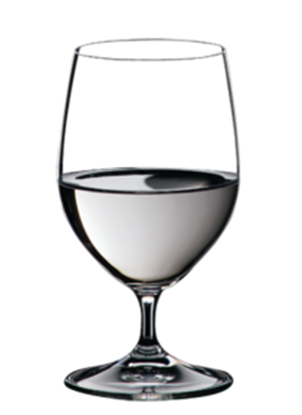 In 1673, when Johann Christoph Riedel was born in the Bohemian town of Neuschloß, no one could have guessed that this was also the birth of one of the greatest glass enterprises in the world. This Bohemian glass merchant was the starting point for a direct line through several generations down to today´s corporate head Georg J. Riedel and his son Maximillian. Each Riedel in this long chain has been able to contribute his personal skills and views to expand the company´s success and make it what it is today.